Mission – Michelle’s International Learning House is committed to providing the best pedagogy from around the world in a safe, nurturing environment where a child’s passions are cultivated and differences are celebrated. We are committed to providing the best care delivered by our nurturing, professional early childhood education professionals. We appreciate the trust you put in us by sharing your child’s magical moments with us. We know you are looking for peace of mind when you entrust your child to our care. Rest assured we have built an environment of trust and respect in a safe, nurturing school where learning is fun again! Our faculty understands that children are active learners so they prepare engaging learning opportunities based on developmentally appropriate practices. Michelle’s International Learning House’s philosophy is to serve children and their families with a quality program that supports a child’s development through memorable learning experiences. We combine the best practices from around the world. Our philosophy brings a unique approach to teaching, learning, and child advocacy. We use observation to see what children know, what peaks their interest and curiosity, and what challenges them. We record our observations in order for us to then reflect on developmentally appropriate ways to expand each and every child’s academic, emotional/social, language, physical and cognitive development. We view children as competent, curious individuals who learn best through fun, meaningful experiences that include collaboration and cooperation along with sincere, caring interactions between children, adults, and the environment. 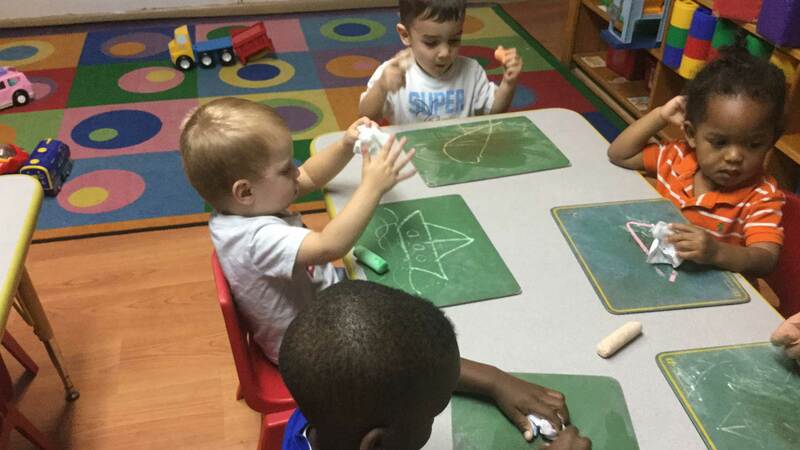 At our Early Learning Center we understand that all children learn differently. 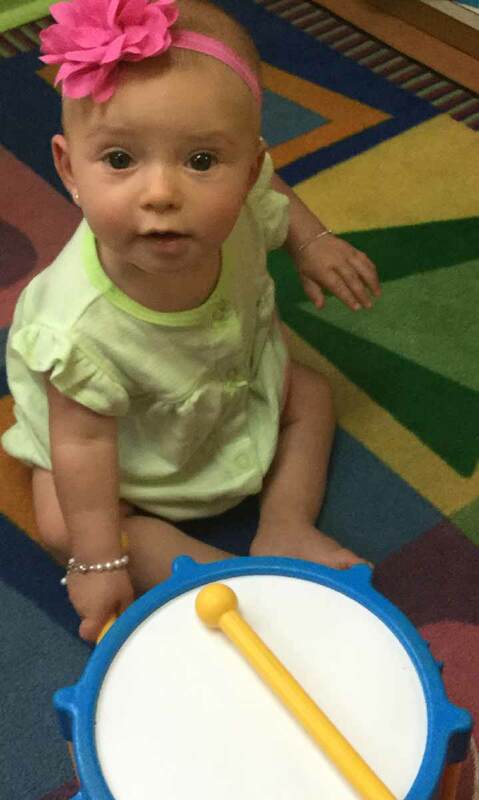 Some children are hands-on tactile learners, while others learn best through use of visuals or audiological means. We know that many children learn best while utilizing kinesthetic learning techniques while others benefit from a blend of more than one modality. All of our lesson plans are geared toward multiple modalities, scaffold on previous knowledge, and the understanding that children develop at their own pace. Childhood Education and Child Development. 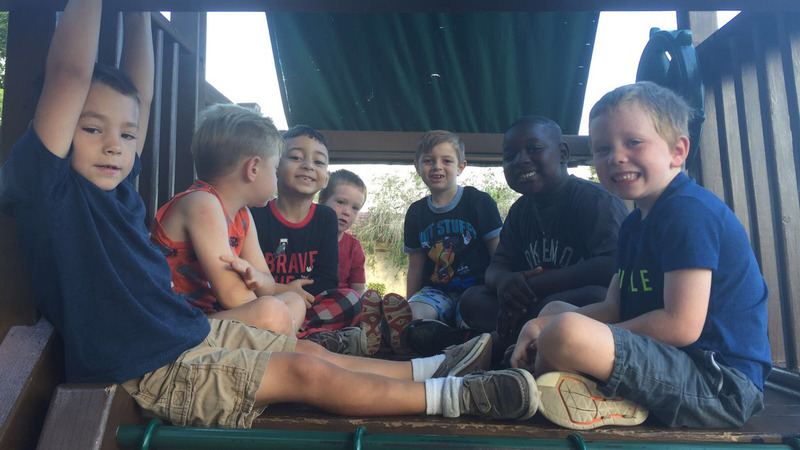 The National Early Childhood Program Accreditation has rigorous policies, procedures and routine inspections that ensure our program is held to higher standards than even Florida Statutes require. 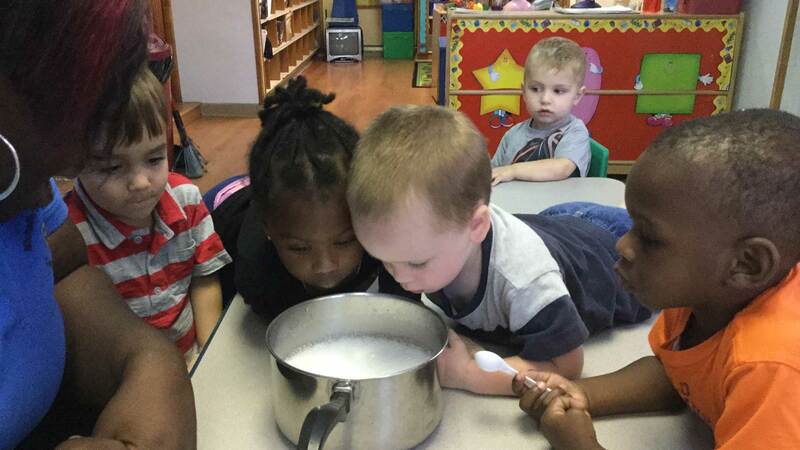 We hold a Gold Seal of Excellence, awarded to preschools that meet stringent standards for educating, supervising, and caring for students. This status allows for higher rates of reimbursement for parents utilizing state subsidies. We work thoroughly with all families to educate them on all available funding and scholarship opportunities. 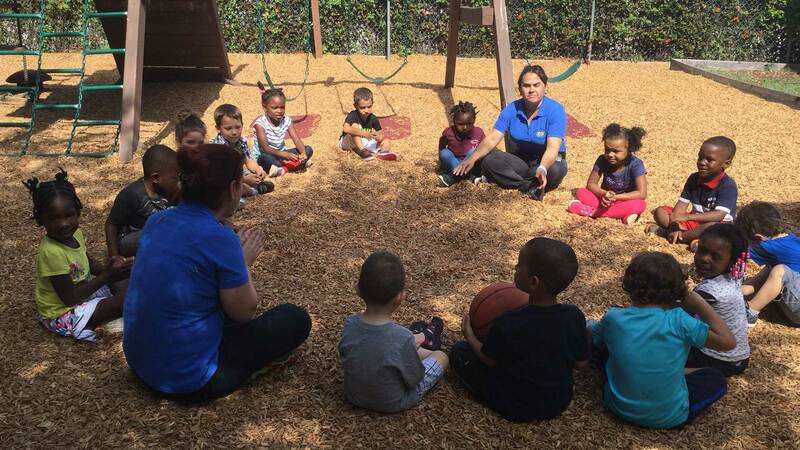 Michelle’s House is approved by the Early Learning Coalition of Broward County (ELC) for families to receive funding from Broward Regional Health Council for Childcare. 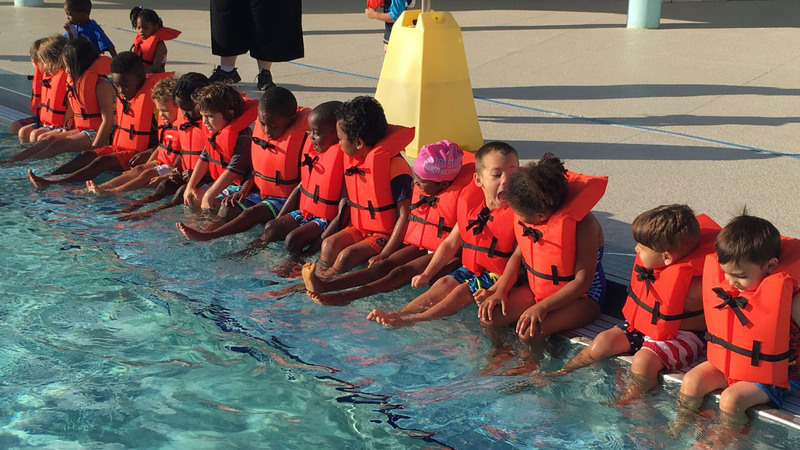 We are an approved Voluntary Pre-Kindergarten (VPK) provider which allows for families to receive five hundred and forty (540) FREE education hours. We employ security cameras and a family and faculty fingerprint system to safeguard your child. An appetizing and nutritious breakfast, lunch, and snack are provided free of charge. We welcome you to stop in and visit any time. We have an open door policy, so no need to schedule an appointment, or take our virtual tour and see us in action!